Bartlett Panthers Varsity stole the lead late in the game in a 5-4 victory over Rock Bridge, MO on Thursday. 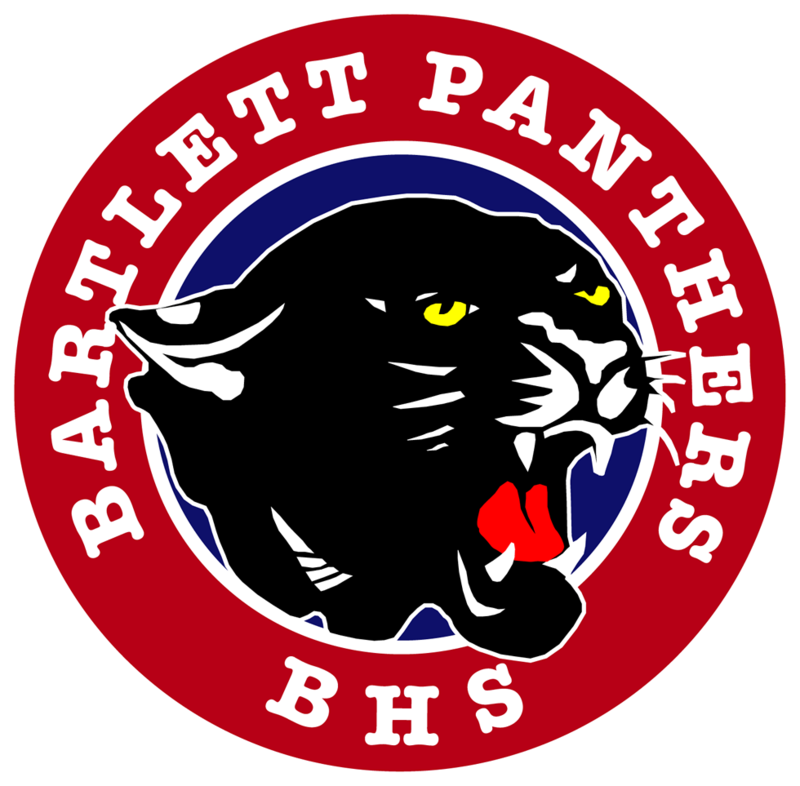 Bartlett Panthers Varsity was down 4-3 in the bottom of the sixth inning when Caleb Fuller singled on a 1-0 count, scoring two runs. 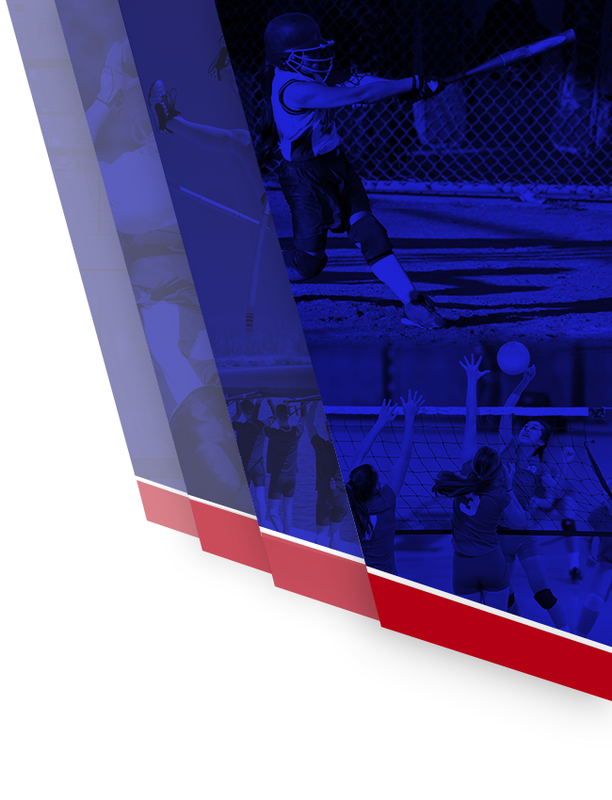 Bartlett Panthers Varsity earned the victory despite allowing Rock Bridge to score four runs in the sixth inning. Rock Bridge, AR’s big inning was driven by a single by Noah Patrick, by Zack Hay, and a fielder’s choice by Will Norris.In the second inning, Bartlett Panthers Varsity got their offense started. Chris Braswell singled on a 1-2 count, scoring one run. Brayden Arendale was the winning pitcher for Bartlett Panthers Varsity. He allowed five hits and four runs over six innings, striking out three and walking one. Grant Nobles threw one inning in relief out of the bullpen. Nobles recorded the last three outs to earn the save for Bartlett Panthers Varsity.Brownfield took the loss for Rock Bridge, AR. He allowed three hits and one run over two-thirds of an inning, walking one. Parker Wright started the game for Rock Bridge, AR. He allowed two hits and one run over four innings, striking out six. Jack Douglas, Arendale, Jalen Fithian, Braswell, BJ Banyon, and Fuller all had one hit to lead Bartlett Panthers Varsity.Patrick led Rock Bridge, AR with two hits in three at bats.